I’ll be the first to admit that sometimes younger children intimidate me. I’m getting much better about interacting with them, mostly due to hanging out with my BFF’s boy, who I adore. But I’m still no where near as comfortable interacting with the 5 and under set as I am with teens. Since I’m getting my MLIS with a specialization in librarianship for youth and young adults, I know I need to gain more confidence and experience both with younger readers and their literature. Longtime readers will know that I have volunteered for years at my local domestic violence shelter. I lead new volunteer training sessions, work with the teen dating violence prevention team, answer the crisis hotline, and work an advocate shift at the shelter. At shelter we often have women with young children, and I saw a perfect opportunity to not only provide a valuable service to those staying in shelter, but practice my storytime skills. 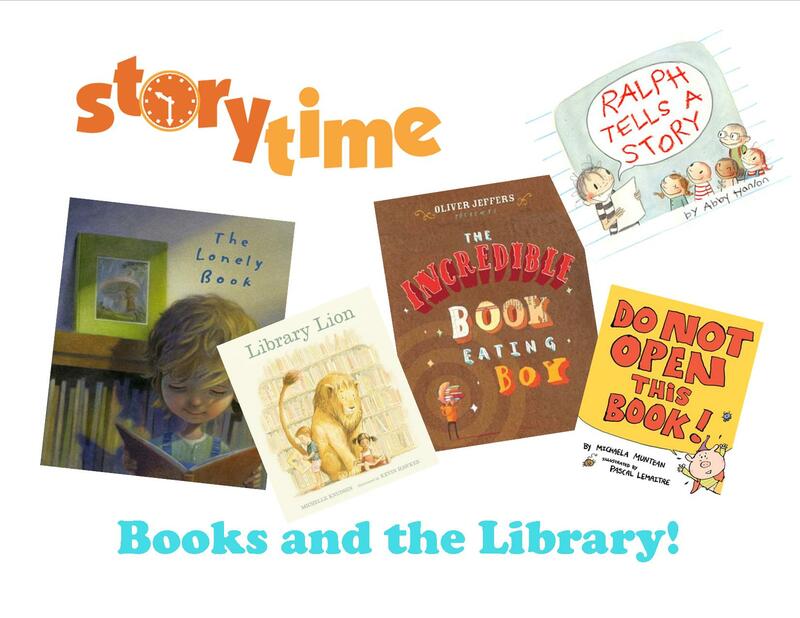 For my first time, I chose a few picture books about books and the library. Selecting books is a challenge. Unlike in a library setting, where we have storytimes for designated age groups, I never know from week to week who will be coming to storytime, how many kids I’ll have, or how old they’ll be. It’s definitely a learning experience! The kids really liked this story and thought the idea of a lion wandering in the library was hilarious. The older kids liked this one, but it was over the heads of some of the other readers. This was a hit with the whole crowd. They liked the pig and the sarcastic tone. This one was long and some of the kids got bored. I really liked the story, but it was their least favorite. I loved the illustrations in this one and the crowd liked it. Storytime is still intimidating to me, but I love being able to get outside my comfort zone and bring a valuable experience to a population who might not find it easy to come to the library for storytime for a variety of reasons. I’ll periodically feature the books I’m reading and my trials and tribulations of reading aloud to kids of all ages!